Suitable for age 4-8 and PMs. 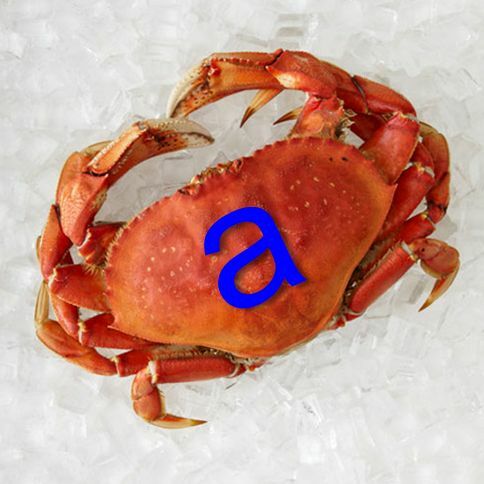 It may not be scope creep that is troubling your project, but scope seep. And it may be self-inflicted. 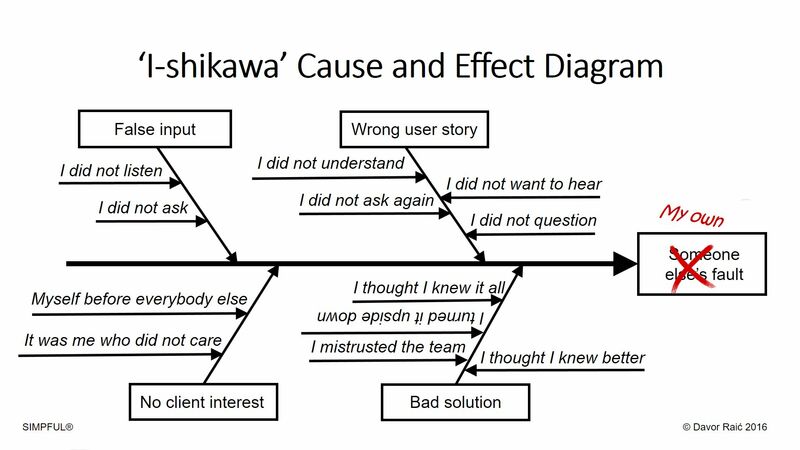 “Scope Seep” is what happens when the project team introduces additional scope of work not requested by the customer. 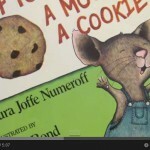 Have a look at “If You Give a Mouse a Cookie”. It is not for children only. Quite the contrary. 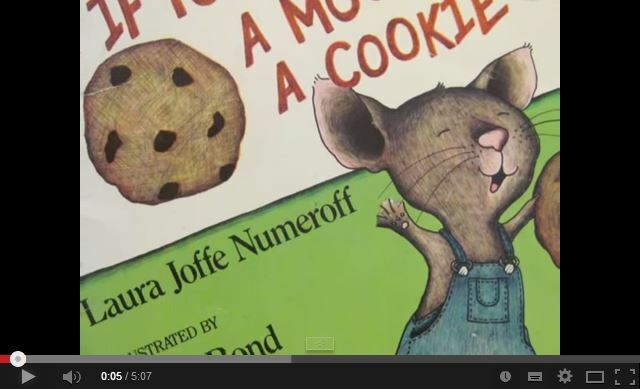 “If You Give a Mouse a Cookie (If You Give…)”, by Laura Joffe Numeroff (Author) and Felicia Bond (Illustrator) ISBN-13: 978-0060245863. If you are reading this, you may need a social media detox. Just type a “social media detox” in Google and you will find enough to make you think. 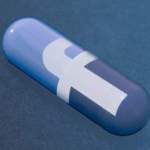 Here are a few: Are You Addicted to Social Media? Gabrielle Bernstein’s story from addiction to a successful author on life improvement; 10 Strategies for a Summer Social Media Detox by Aubre Andrus, maybe too late fort his summer vacation, but still good for your next break; Social Media Detox, a complete list of interesting articles from Huffingtion Post. And, if you want to learn more about liking and following, just listen to “You Like Me Too Much” . How often do you fiddle with your smartphone during critical teleconferences? Or attend to e-mail pop-ups on your desktop? Our brain does not multitask – it switches between tasks. 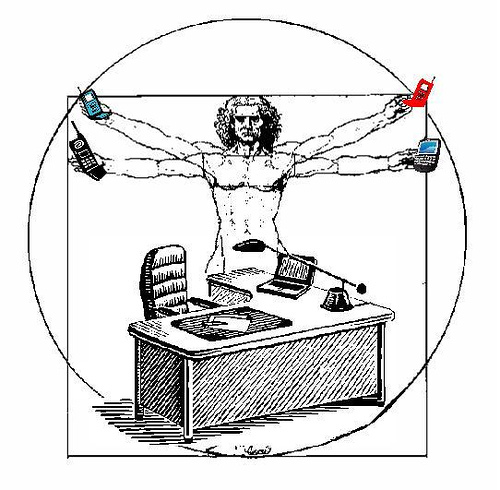 UK research shows that multitasking lowers IQ by 10 points. There are reasons why people multitask; you may recognize some of them in your behaviour. If you are multitasking, you should consider changing this. There are several ways to do this, see some of them here.